6V60 0923 Ardingly to Acton T.C. 66095. 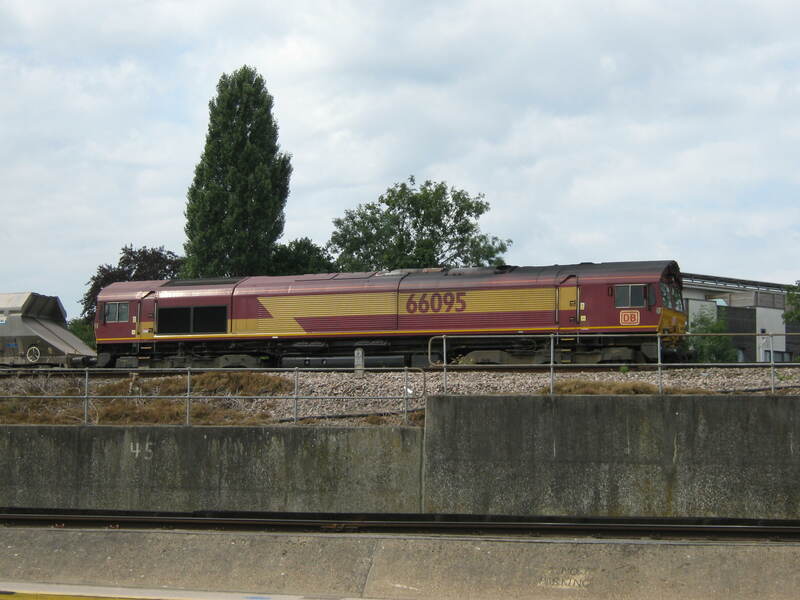 66095 6V60 Ardingly to Acton T.C. passes Selhurst. 7V50 1102 Crawley Foster Yeoman to Acton T.C. 59005. 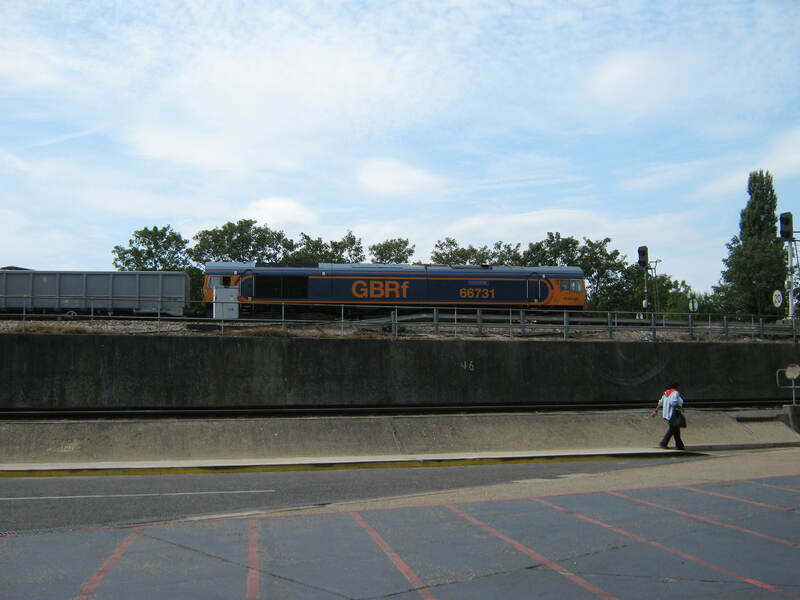 6K39 1152 Tonbridge West Yard Gbrf to Grain Foster Yeoman Gbrf 66731. Also thinking of a bit of a blog re-brand. Maybe losing the name ‘Part Time Spotter’ for something better. What do you think ?